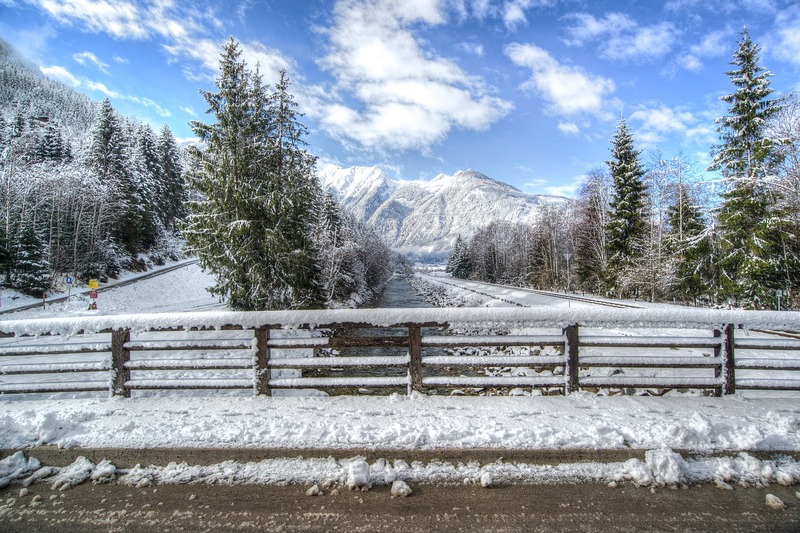 Looking for an up-and-coming ski resort for your alpine property investment? Then you should definitely check out Bramberg and Neukirchen! 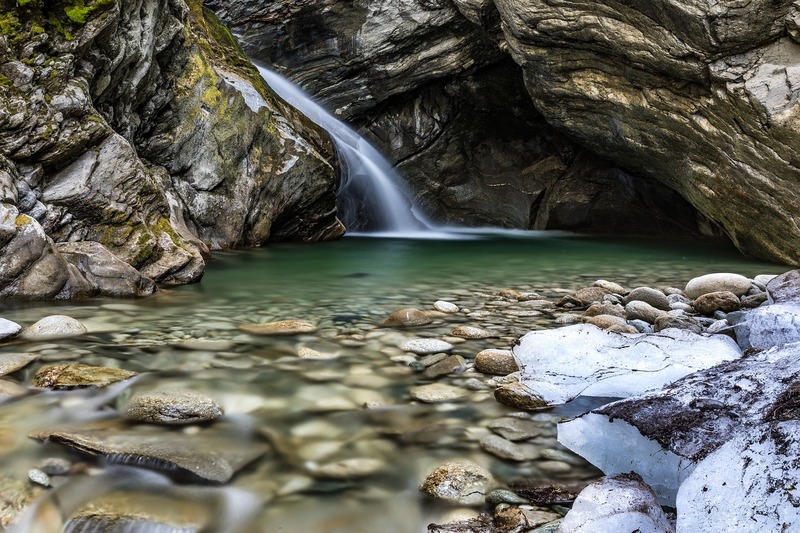 Two peaceful and charming mountain villages situated in the heart of the Hohe Tauern National Park and within some prime skiing area just a short drive away from Kitzbühel. Bramberg and Neukirchen have some stunning new build ski properties on sale close to ski lifts. Great ski property investment potential due to expected direct connection to the Kitzbuehel ski area. Do not miss: The world’s longest toboggan run! Starting at over 2,100m, you are up for an exhilarating 14km slide down to the village. The two alpine villages Bramberg am Wildkogel and Neukirchen am Grossvenediger are located in the idyllic Oberpinzgau region, less than 2h drive from Salzburg or Innsbruck. Little known outside Austria, these two alpine villages harbour countless natural wonders amid some fascinating mountain scenery and make a perfect base for summer and winter holidays alike with endless activities on offer. 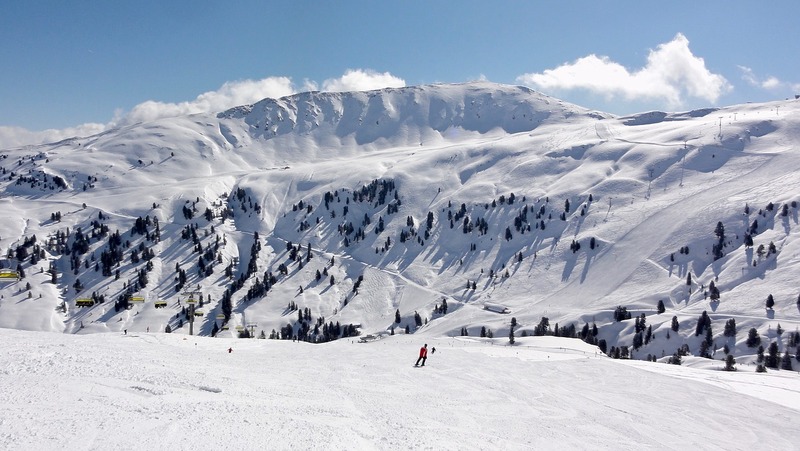 The Kitzbühel area is just a short drive away, so this resort is ideal for those that like to enjoy some large-resort buzz, but also appreciate the tranquility and hospitality of a smaller-sized ski centre. The peaceful yet convenient location and proximity to Kitzbühel are also great assets for the long-term value of properties in the area and property investment in this year-round destination makes sense. The “Wildkogel Arena” lies in the Hohe Tauern National Park and encompasses 75km of perfectly groomed mostly red and blue slopes, being the winter wonderland for families with children. 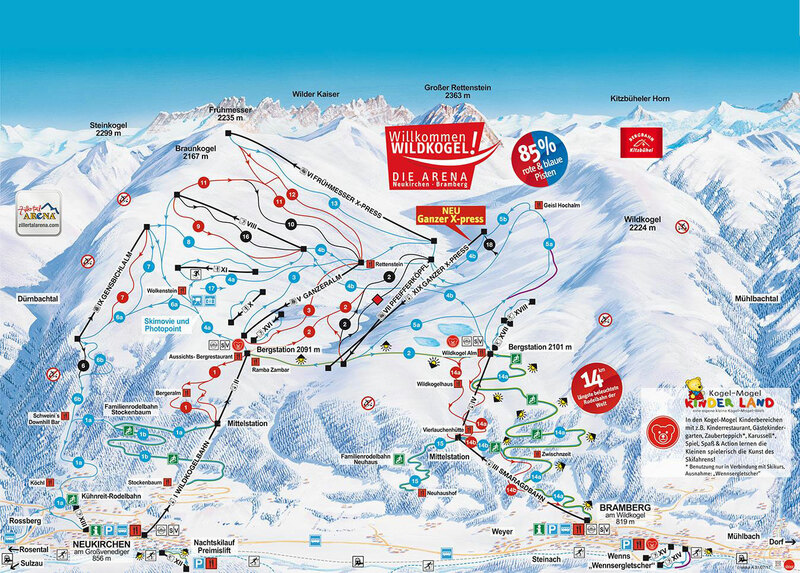 Whilst it is a medium sized resort, it is extremely close to the larger skiing areas of Kitzbühel and Zillertal, so visitors can easily access these from Bramberg or Neukirchen for a day trip. The resort is constantly innovating its facilities so next season skiers and snowboarders can look forward to a new 10-passanger gondola lift that will open the door to some new ski terrain. Cross-country skiers have over 45km of trails to discover. Aside from skiing and snowboarding, boundless winter activities await you in the area, from snow-shoe hiking and sleigh rides to ice-skating and wildlife watching in the natural park. Comes the sunset, the après ski experience is an integral part of the area’s lifestyle with countless umbrella bars and watering holes. 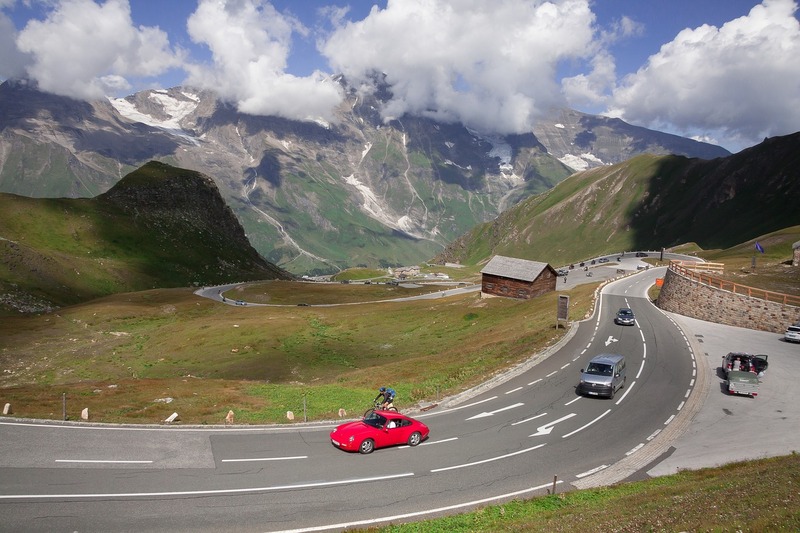 In summer, the two towns offer a spectrum of recreational activities and sports in the heart of the Hohe Tauern National Park. No matter what your physical condition is, there is something to choose for everyone among hiking, cycling and cultural sightseeing. The 80-meters deep Untersulzbach Waterfall offers a spectacular sight from the viewing platforms below this natural wonder. For something different, try the 4.5km mountain go-cart route where you can ride down the valley on a 3-wheel vehicle. On rainy days, you could visit the Cinetheatro in Neukirchen to experience some local culture. Children will enjoy numerous attractions at the Kogel-Mogel Adventure Arena with climbing towers, walls, trampolines and ball games. And for some adrenaline-inducing fun, you could take off at elevation of up to 2,300m and get a bird’s eye view of the Pinzgau whilst paragliding. The golf courses in Mittersill are just 18km away, experts and rookie golfers alike will enjoy the numerous hay barns and water hazards that the terrain offers. Have you ever heard about the Pinzgau specialties? If not, your winter or summer holiday is the perfect time to explore the culinary secrets of the region. Be ready for some hearty dishes including bacon and cheese dumplings, charcuterie with some farmer’s loaf bread and delicious evander and rose jellies, all splashed down with a shot of locally distilled ginger or hazelnut flavoured schnapps. These snacks are perfect to enjoy on one of the sunny terraces of the many huts and restaurants scattered across the region.